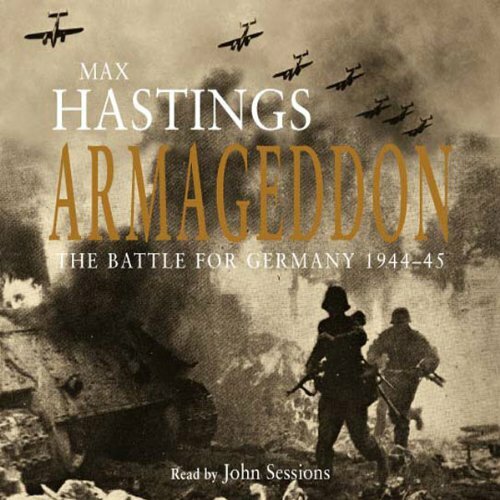 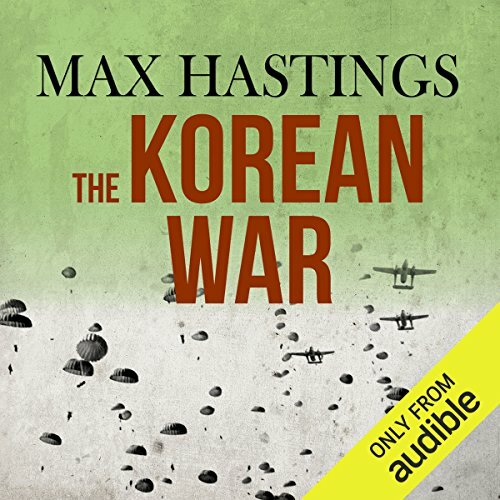 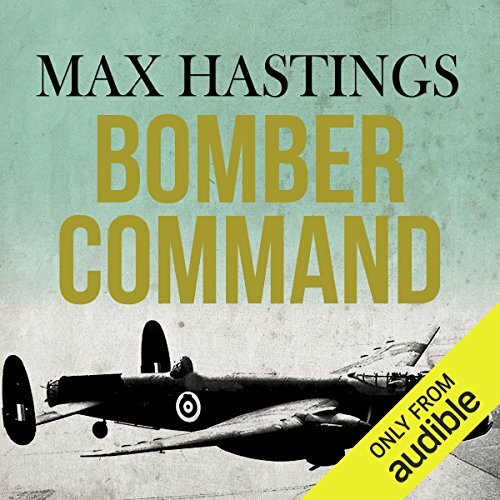 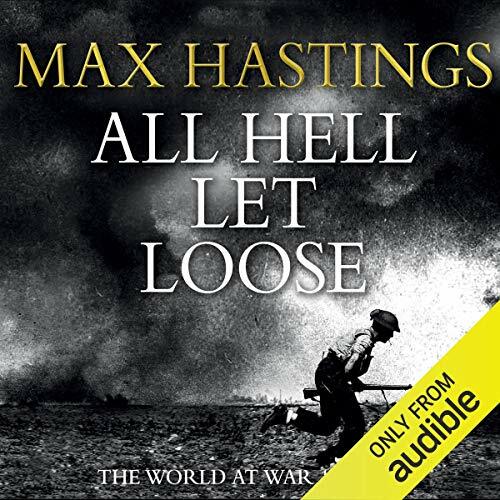 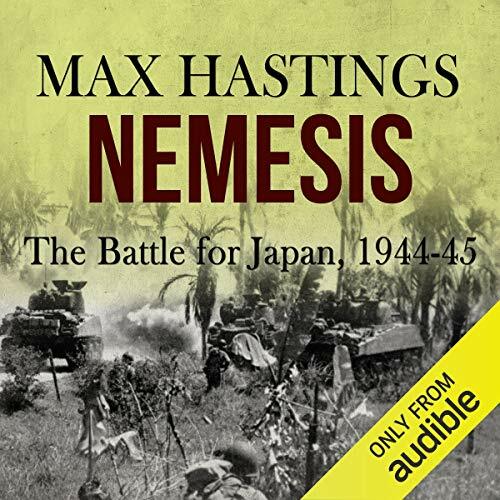 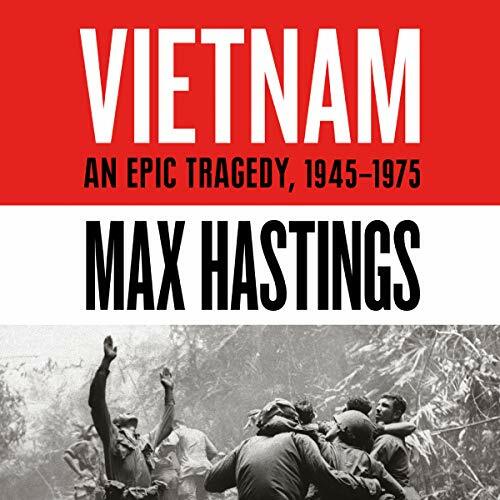 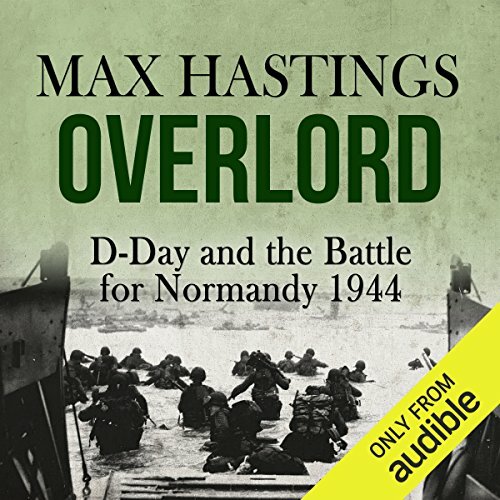 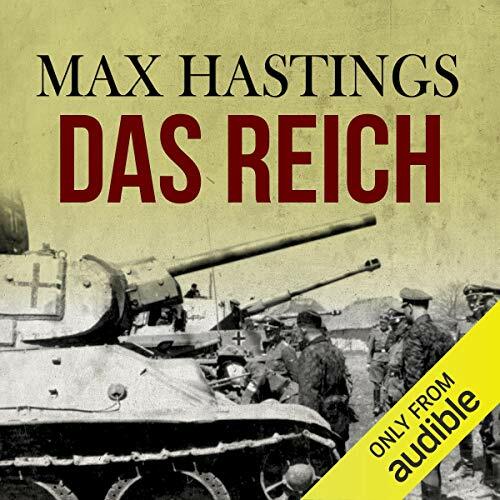 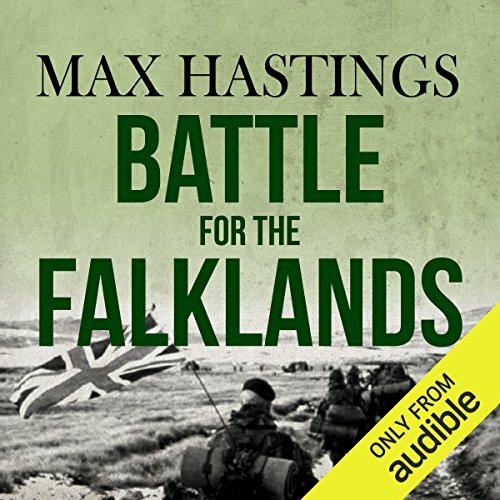 Showing results by author "Max Hastings"
Max Hastings is best known as an acclaimed journalist and military historian. 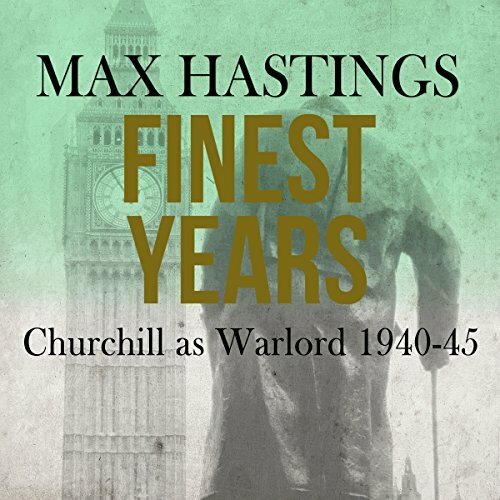 But what is perhaps less well known is his love of the countryside and its pursuits, above all fishing and shooting, which he indulges as often as he can escape his urban working environment. 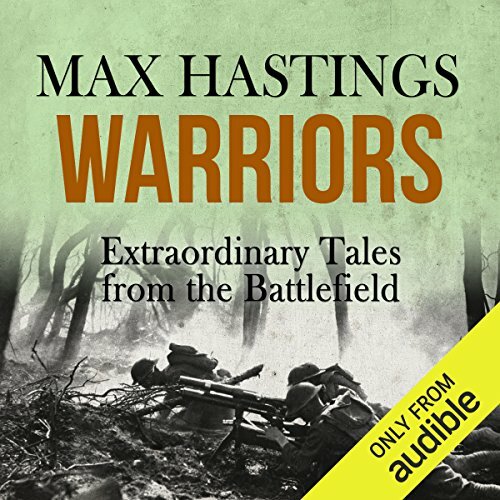 The author is the son of broadcaster and adventurer Macdonald Hastings, and journalist and gardening writer Anne Scott-James. 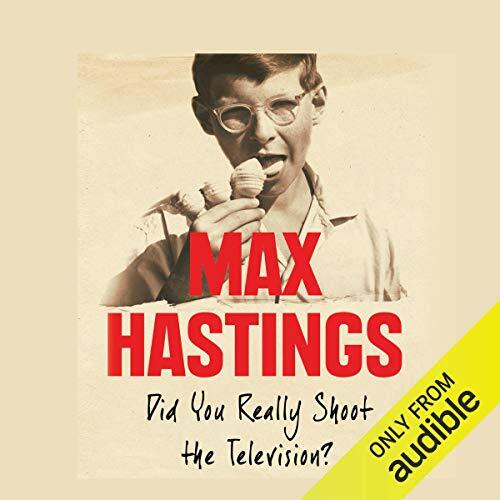 Max’s father roamed the world for newspapers and as a presenter for BBC TV’s legendary 'Tonight' programme, while his mother edited 'Harper’s Bazaar', became a famous columnist and wrote bestselling gardening books. 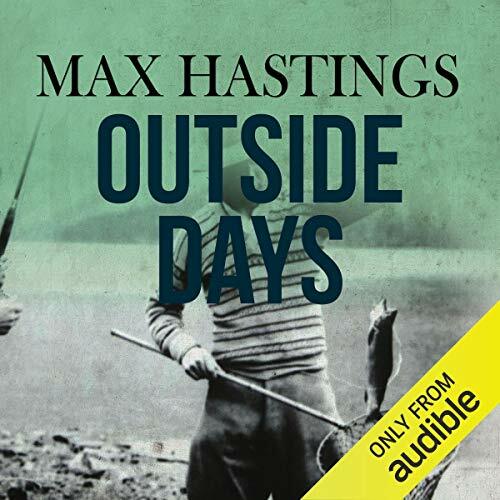 One of Max’s grandfathers was a literary editor, while the other wrote plays and essays.